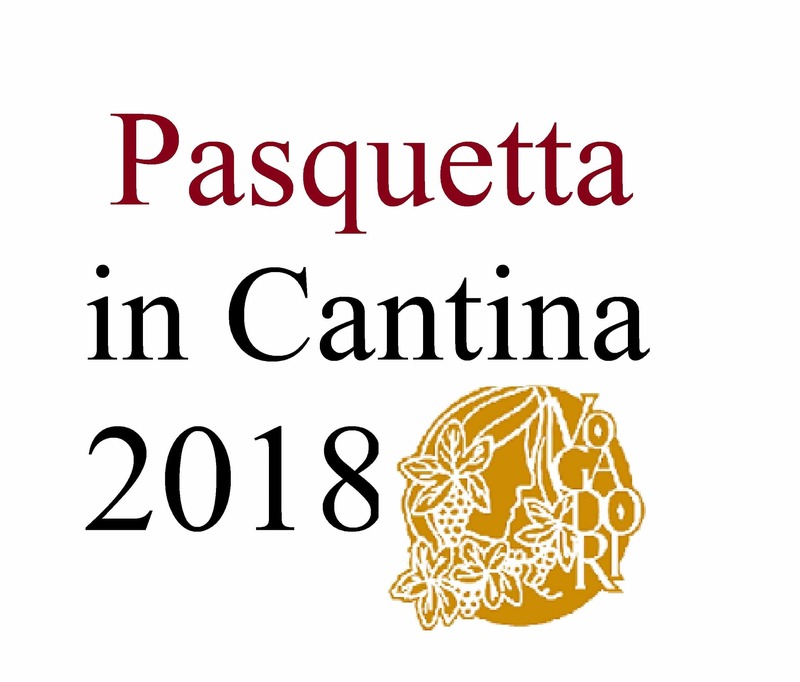 The Palio del Recioto 2018 will be in Negrar on Easter and Easter Monday, April 1st and 2nd. Also this year we will be open the Monday starting at 9am to 6pm with guided tours and wine tasting. The tours will be at: 9:00 am – 9.45 am – 10:30 am – 11:30 am – 2 pm – 3 pm – 4 pm. It is necessary to make a reservation sending an email to info@vogadorivini.it. There will be small groups and when we reach the number we will close the reservations. The guided tour will take about 1 hour and during the visit we will taste 6 wines: Valpolicella, Ripasso, 100% Corvina, Amarone, Amarone Forlago and the sweet Recioto. 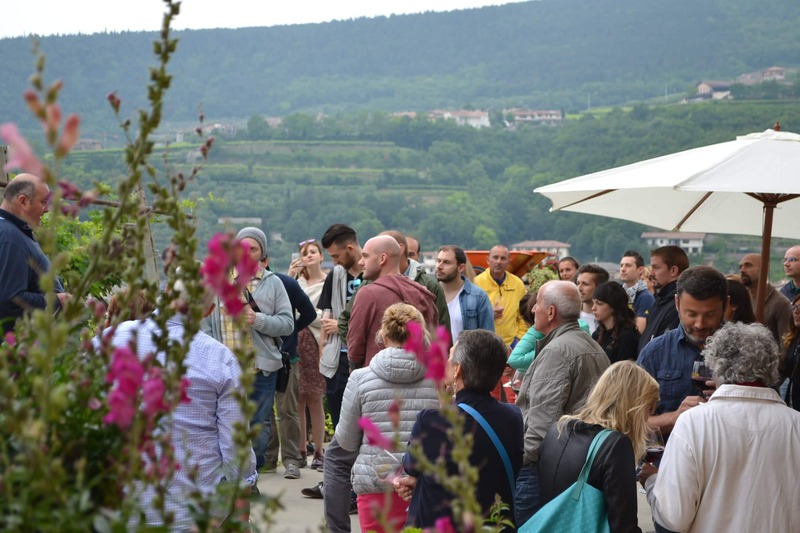 The cost is 9 euros per person which includes the visit and the tasting. The photos you took during the day with our logo / label can be published on facebook or instagram with the hashtag #vogadori #amarone. The photo with the highest number of like will win a Raffaello magnum.